Sonic Fans will also be able to enhance their Sonic Adventure 2 experience with Battle Mode DLC for an additional $3.00 / 240 Microsoft Points. 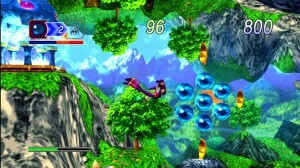 Battle Mode includes more maps and characters from the beloved Gamecube version of the title, including the popular Chao Karate. As an added bonus for NiGHTS into dreams…, players who purchase the title will receive free access to the dreams from the original 1996 holiday-themed expansion, Christmas NiGHTS, previously only available through a Saturn holiday bundle or from special game and magazine promotions. For more information on NiGHTS into dreams… and Sonic Adventure 2, please visit www.sega.com. Additional screenshots for NiGHTS into dreams… may be downloaded here. 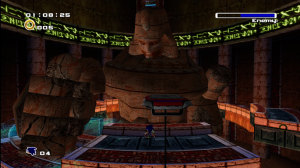 Additional screenshots for Sonic Adventure 2 may be downloaded here.